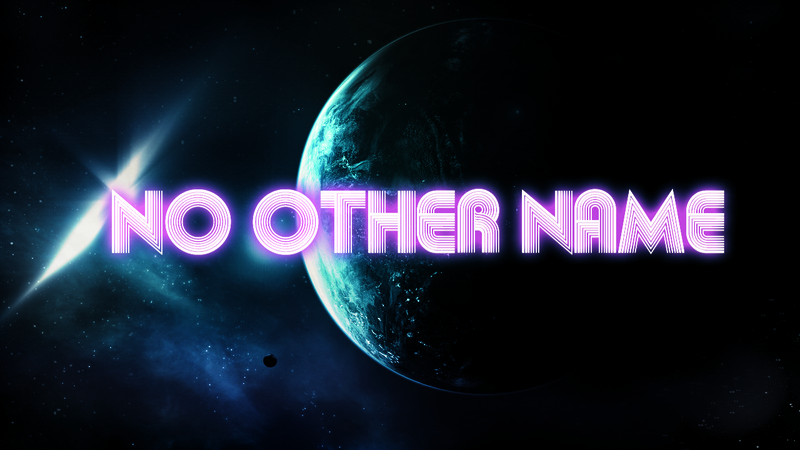 We kicked off a new Series this past Sunday at Faith Renewed called, NO OTHER NAME. The name JESUS causes many different reactions. It also causes RESULTS. Salvation, Healing, Deliverance, Peace, & Strength, are all found in that NAME. Join me on Sundays at 10 AM, or tune into our podcast and learn how powerful that NAME is.